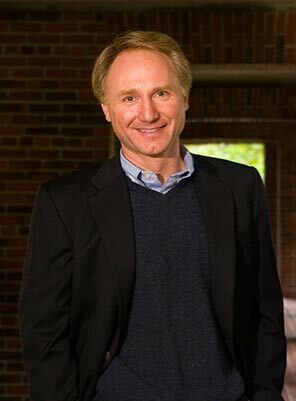 Dan Brown is the author of numerous #1 bestselling novels, including The Da Vinci Code, which has become one of the best selling novels of all time as well as the subject of intellectual debate among readers and scholars. Brown’s novels are published in 56 languages around the world with over 200 million copies in print. 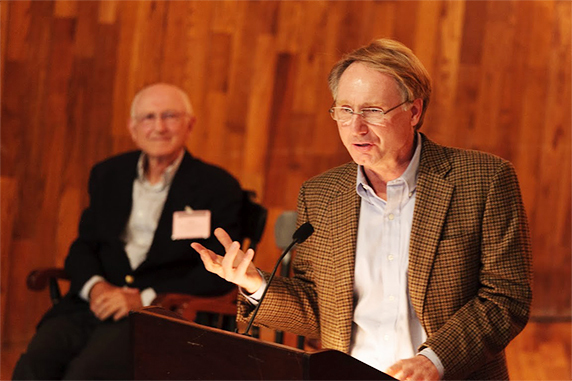 The son of a mathematics teacher and a church organist, Brown was raised on a prep school campus where he developed a fascination with the paradoxical interplay between science and religion. These themes eventually formed the backdrop for his books. 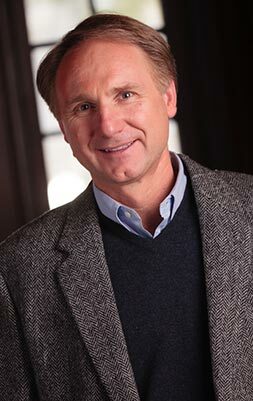 He is a graduate of Amherst College and Phillips Exeter Academy, where he later returned to teach English before focusing his attention full time to writing. He lives in New England with his wife. Brown’s latest novel, Origin, explores two of the fundamental questions of humankind: Where do we come from? Where are we going? Origin thrusts Robert Langdon into the dangerous intersection of humankind’s two most enduring questions. 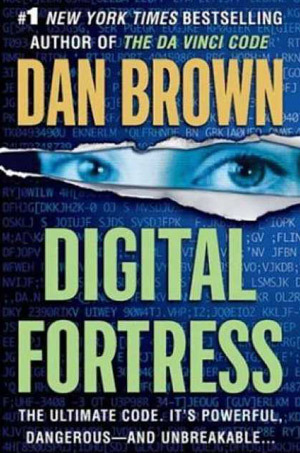 In this riveting new thriller, Brown returns to his element and has crafted his highest-stakes novel to date. Fact: In 1991, a document was locked in the safe of the director of the CIA. The document is still there today. The Illuminati has surfaced to carry out its legendary vendetta against its most hated enemy... the Catholic Church. 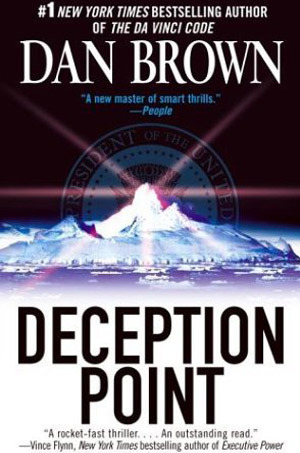 A bold deception threatens to plunge the world into controversy. The NSA's invincible code-breaking machine encounters a mysterious code it cannot break, sending shock waves through the corridors of power. Storytelling is the oldest art form on earth, and whether you’re a fan of thrillers, classics, literary fiction, or even ancient myths, the stories you love all share the same key elements. Understanding these universal components is one of the secrets to making your own writing much more effective and successful. It can also make the writing process a lot more fun. In my first-ever MasterClass, I hope to unlock for you a toolbox of ideas that you can use immediately as you write your own novel. It is the same toolbox I used to write The Da Vinci Code and all of my books. My sincere desire is that this class inspires in you a passion for the writing process as well as the confidence to master your own personal voice and create a story that is distinctly your own. And with luck, we might just have some fun along the way. 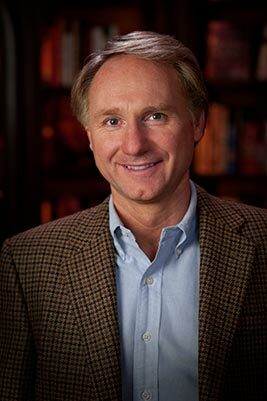 Dan Brown will be visiting Shanghai and Taipei this month to share "An Evening with Dan Brown"
Dan Brown will be visiting Shanghai and Taipei this month to share "An Evening with Dan Brown" with his fans. • SHANGHAI - May 20th at 6:30PM at the Shanghai Library, West Gate Auditorium. For more information on how you can get your tickets, click here. • TAIPEI on May 26th - Details to follow. For the latest updates, check back here or visit Dan's Facebook Page. "The book’s final destination reveals the essence of what Kirsch saw and created, and it inspires awe." 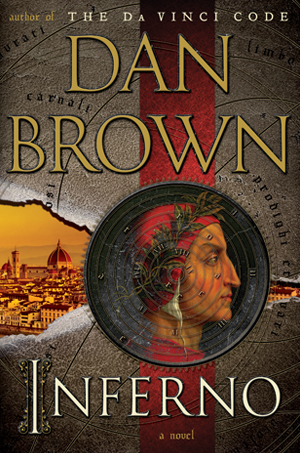 Dan Brown's latest Robert Langdon thriller arrived in stores this week - with addition releases to follow! 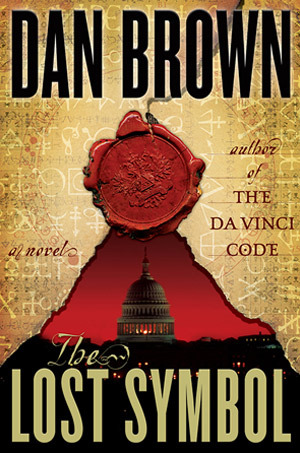 Dan Brown's latest Robert Langdon thriller hit book shelves this week! With an initial printing of 2 million copies, ORIGIN is being released in 42 languages worldwide. 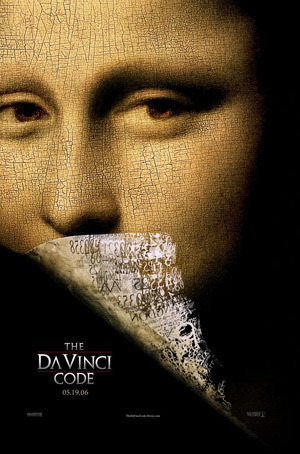 Robert Langdon, Harvard professor of symbology and religious iconology, arrives at the ultramodern Guggenheim Museum Bilbao to attend a major announcement — the unveiling of a discovery that "will change the face of science forever." The evening's host is Edmond Kirsch, a forty-year-old billionaire and futurist whose dazzling high-tech inventions and audacious predictions have made him a renowned global figure. Kirsch, who was one of Langdon's first students at Harvard two decades earlier, is about to reveal an astonishing breakthrough...one that will answer two of the fundamental questions of human existence. 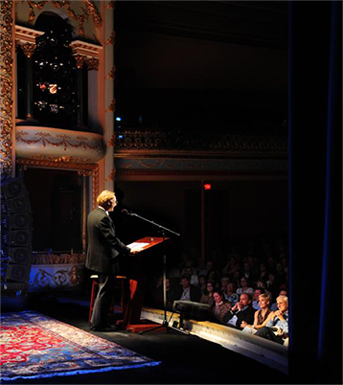 As the event begins, Langdon and several hundred guests find themselves captivated by an utterly original presentation, which Langdon realizes will be far more controversial than he ever imagined. But the meticulously orchestrated evening suddenly erupts into chaos, and Kirsch's precious discovery teeters on the brink of being lost forever. 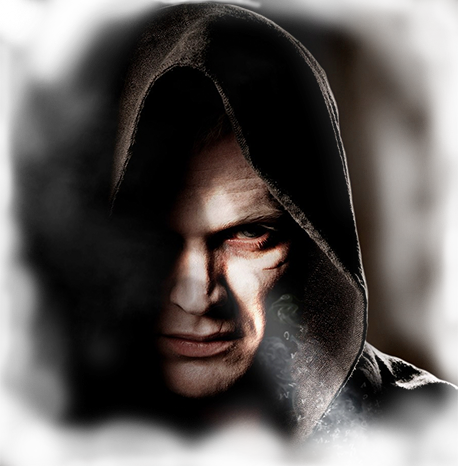 Reeling and facing an imminent threat, Langdon is forced into a desperate bid to escape Bilbao. 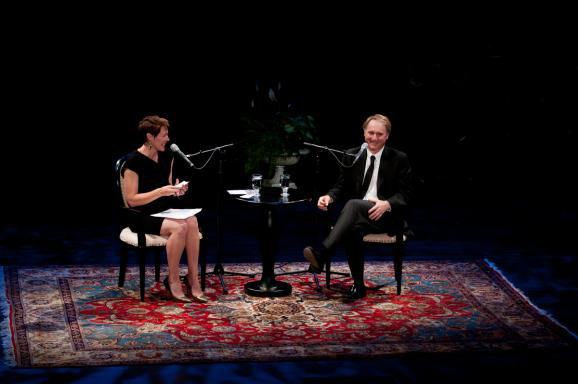 With him is Ambra Vidal, the elegant museum director who worked with Kirsch to stage the provocative event. Together they flee to Barcelona on a perilous quest to locate a cryptic password that will unlock Kirsch's secret. Navigating the dark corridors of hidden history and extreme religion, Langdon and Vidal must evade a tormented enemy whose all-knowing power seems to emanate from Spain's Royal Palace itself...and who will stop at nothing to silence Edmond Kirsch. On a trail marked by modern art and enigmatic symbols, Langdon and Vidal uncover clues that ultimately bring them face-to-face with Kirsch's shocking discovery...and the breathtaking truth that has long eluded us. In partnership with Planeta, Antena 3 are offering a first look at the opening chapters of Origin. In partnership with Planeta, Antena 3 is offering a first look at the opening chapters of the Spanish-language edition of Origin. 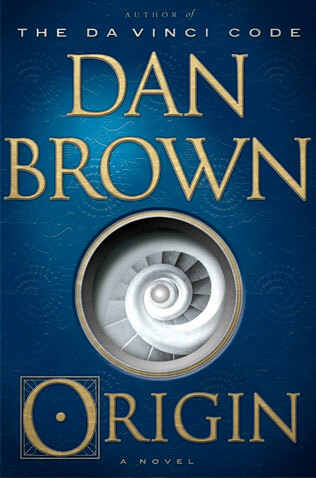 Origin thrusts Robert Langdon into the dangerous intersection of humankind’s two most enduring questions, "Where do we come from?" and "Where are we going?" It finds Robert Langdon, a Harvard professor of symbology and religious iconology, at the Guggenheim Museum Bilbao for a major announcement: the unveiling of a discovery that promises to change science forever. The host of the evening is a billionaire futurist and one of Langdon's former students. The guests are dazzled by the astonishing breakthrough until the event erupts into chaos and the discovery becomes at risk of being lost forever. Origin will be released in Spain on October 5th. For more information, visit Planeta's website. Origin hits shelves on October 3rd. 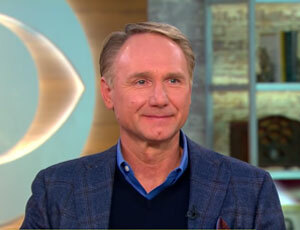 CBS This Morning shared an exciting sneak peek of Origin, including an excerpt from the upcoming Robert Langdon thriller. Origin hits shelves on October 3rd. For more information, click here. On Oct. 1st, "CBS Sunday Morning" will air a full interview with Dan. Then, on Tuesday, Oct. 3rd, Dan will join the hosts of "CBS This Morning" in studio for a live discussion. 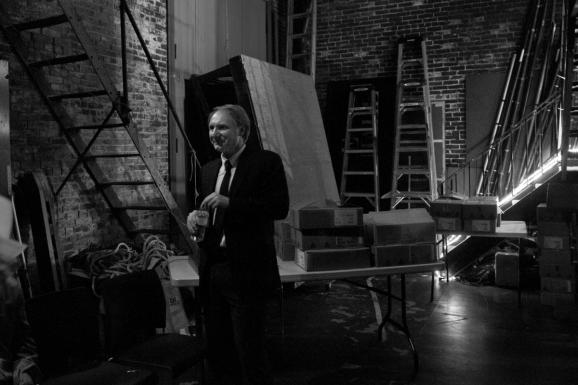 This fall, Dan Brown will be hitting the road for his first U.S. book tour since The Da Vinci Code. 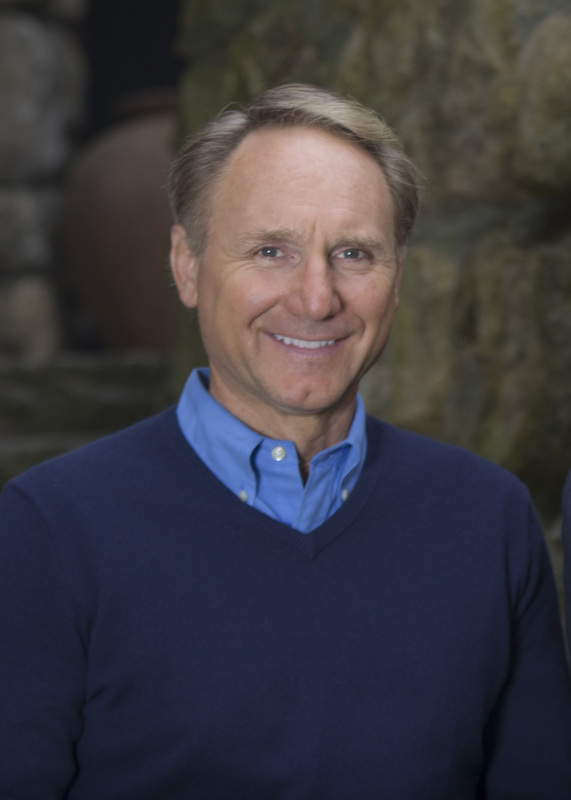 This fall, Dan Brown will be hitting the road for his first U.S. book tour since The Da Vinci Code. The tour begins on October 3rd at Anderson's Bookshop in Chicago. To find out if Dan will be coming to a town near you, click here for the latest updates and ticket links. More dates to be added soon. Dan talks about writing, teaching, and learning from your mistakes. Q: Of the books you've written, do you have a favorite? 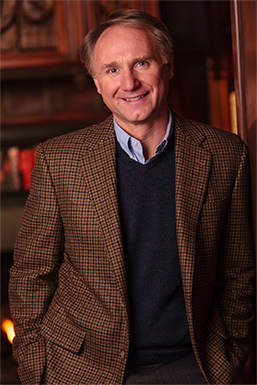 Dan Brown responds to the question, "Of the books you've written, do you have a favorite?" VIDEO: Q: Do you outline? 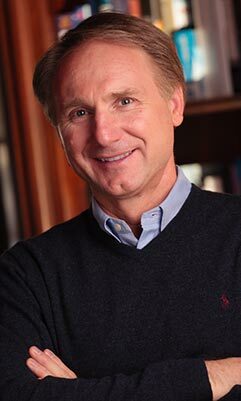 Dan Brown responds to the question, "Do you outline?" The cast and crew of Inferno talk about the importance of location to the Robert Langdon thrillers. When Langdon wakes up in an Italian hospital with amnesia, he teams up with Sienna Brooks, a doctor he hopes will help him recover his memories. Together, they race across Europe and against the clock to stop a madman from unleashing a global virus that would wipe out half of the world’s population. Uncovering evidence of the resurgence of an ancient secret brotherhood known as the Illuminati also uncovers a deadly threat to the existence of the secret organization’s most despised enemy: the Catholic Church. 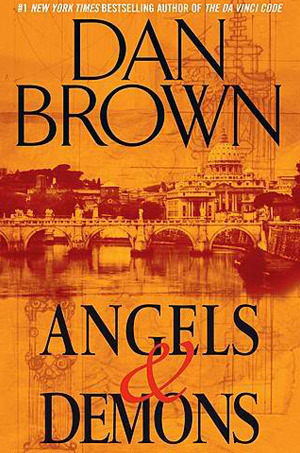 The team behind the global phenomenon The Da Vinci Code returns for the highly successful Angels & Demons, based upon the bestselling novel by Dan Brown. 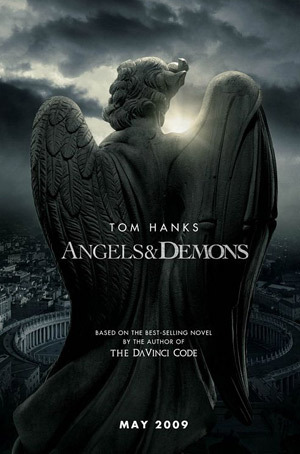 Tom Hanks reprises his role as Harvard religious expert Robert Langdon, who once again finds that forces with ancient roots are willing to stop at nothing, even murder, to advance their goals. Ron Howard again directs the film, which is produced by Brian Grazer, Ron Howard, and John Calley. The screenplay is by Akiva Goldsman and David Koepp. Featuring Tom Hanks, Ewan McGregor, Ayelet Zurer, Stellan Skarsgård, Pierfrancesco Favino, Nikolaj Lie Kaas and Armin Mueller-Stall. 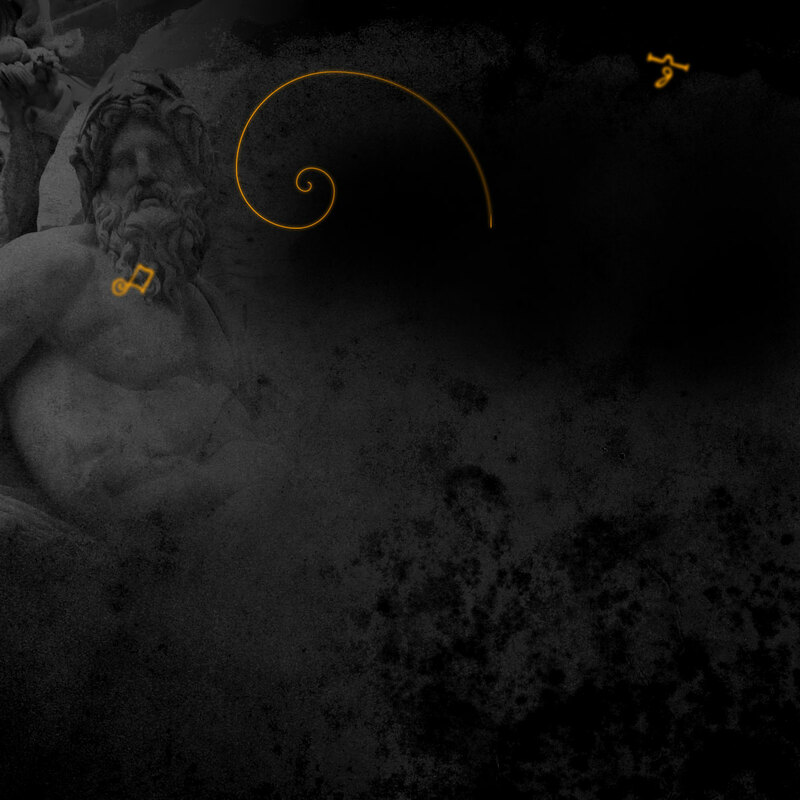 It begins with a spectacular murder in the Louvre Museum. All clues point to a covert religious organization that will stop at nothing to protect a secret that threatens to overturn 2,000 years of accepted dogma. 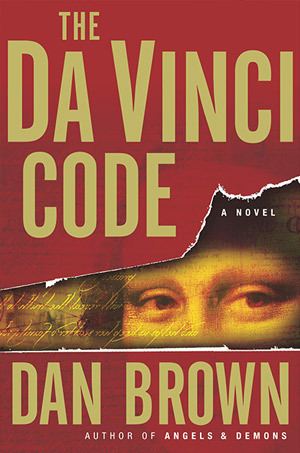 Dan Brown's international bestseller comes alive in the film The Da Vinci Code, directed by Ron Howard with a screenplay by Akiva Goldsman. 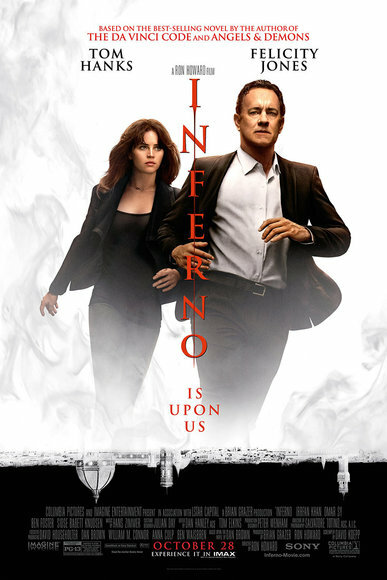 Featuring Tom Hanks as symbologist Robert Langdon and Audrey Tautou as cryptologist Sophie Neveu, this heart-racing quest to solve a bizarre murder mystery takes them from France to England and behind the veil of a mysterious ancient society, where they discover a secret protected since the time of Christ. 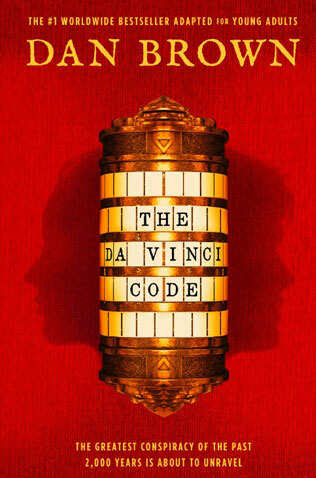 With first-rate performances by Sir Ian McKellen, Alfred Molina and Jean Reno, critics are calling The Da Vinci Code "involving" and "intriguing," "a first rate thriller." Also featuring Jürgen Prochnow and Paul Bettany. Produced by John Calley and Brian Grazer.